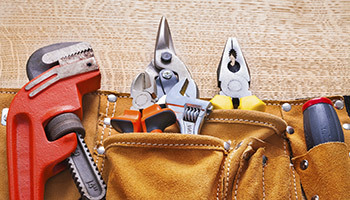 Extend the life of your appliances with routine maintenance. Having trouble with your appliance? Visit our Repair page. Regular maintenance of your appliances can help prevent costly breakdowns and extend the life of your appliances. Two appliances, once great price! Keep your laundry spinning with cleaning and maintenance for your washer and dryer. We'll inspect both for proper functioning, wear and tear, excess noise, water and gas leaks, and clean internal components. Three appliances, one great price! Keep your kitchen humming with cleaning and maintenance for your refrigerator, dishwasher and range. We'll check all three for proper functioning, wear and tear, water and gas leaks and clean internal components. 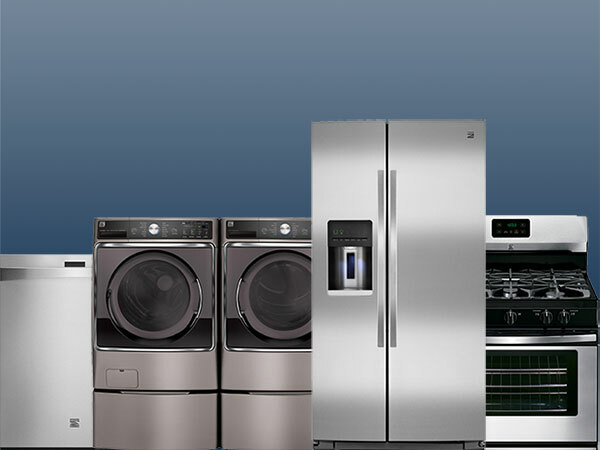 Five appliances, one great price! Includes maintenance and cleaning for three kitchen appliances and two laundry appliances. 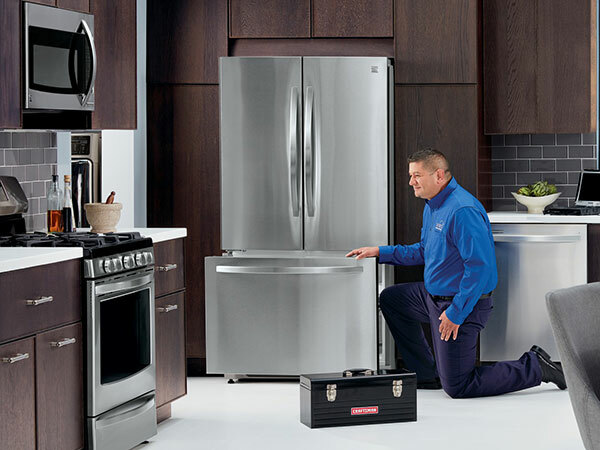 Count on the Sears appliance experts to keep your appliances running safely and efficiently. No matter where you bought it, we can perform maintenance services for most major brands, makes, and models. *Tax and all parts and labor for repairs (if needed) are extra. Savings are obtained with the multiple appliance check-up option packages vs. the individual regular price of $99.99 each. Excludes some high-end appliance brands.